Winter time is the perfect time to give your garden that much sought-after garden makeover. 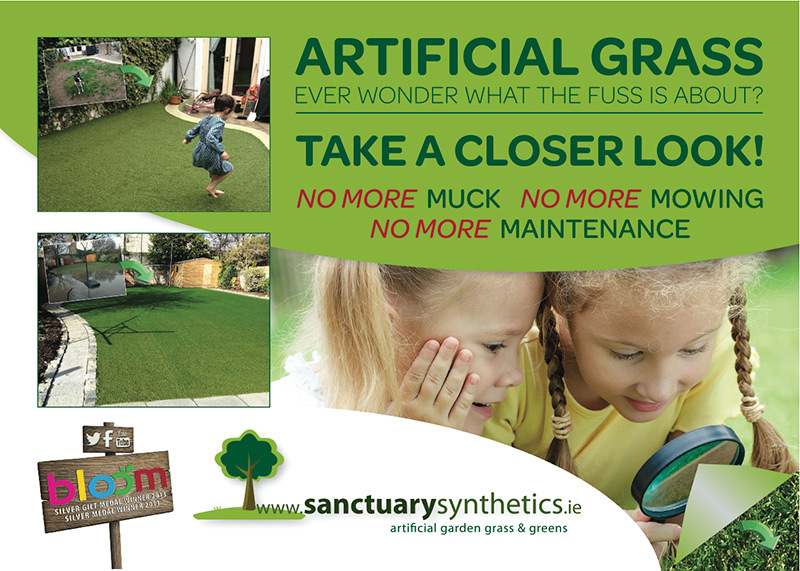 Our Sanctuary Synthetics installers will be installing artificial grass up until Christmas week to customers that are just sick and tired of an unsightly looking lawn. We supply and install all year round and are only ever halted by heavy rain or snow. In the Summer time our lead time can go up to 6 weeks with 3 installations a day in comparison to our Winter lead time which quietens down to about 2-3 weeks. The consensus is people are turned off getting jobs done to there home in the winter time for a many reason. But guess what?? 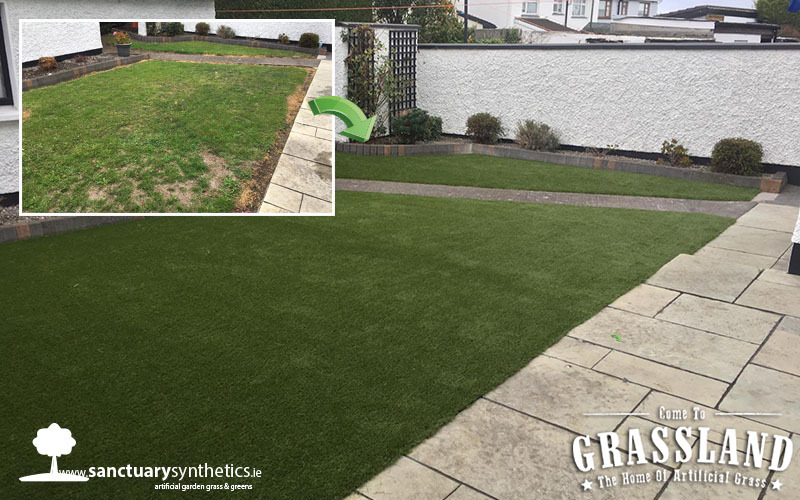 Our Sanctuary Synthetic installers are so nifty that our average garden only takes a day to install and you wouldn’t even notice that they were there ……… well apart from the beautiful new artificial lawn. We pride ourselves on our workmanship and always leave your garden in tip top condition. We are proud of our installers and the fantastic work they produce and it always so nice to hear that our customers think there fantastic too. The winter weather brings substantial amounts of rain, high winds and if last year is anything to go by a lot of snow. These weather conditions have a very negative effect on our lawn, leaving them resembling a swamp. 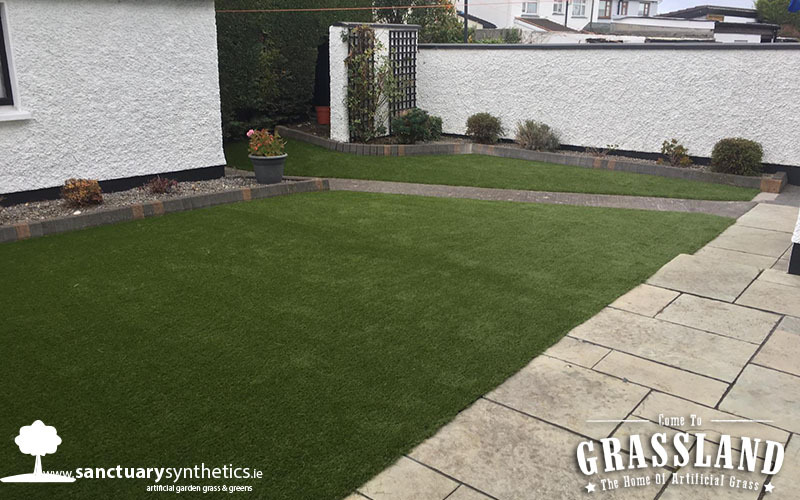 Artificial grass is a one-step solution to a never-ending list of problems with a ‘real’ Irish lawn. Our artificial grass is everlasting and will always look pristine. 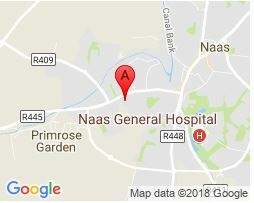 Our motto around here is no more muck no more mowing and no more maintenance and we have thousands of customers that can clarify this some even saying that it is the best thing they have ever done and that they wish they had done it sooner. In recent weeks we have seen some tragic attempts at installations done by “cowboy” installers only resulting in the customers calling us wishing that they just went with us in the first place. Only pay once when your artificial grass is supplied and installed by us. 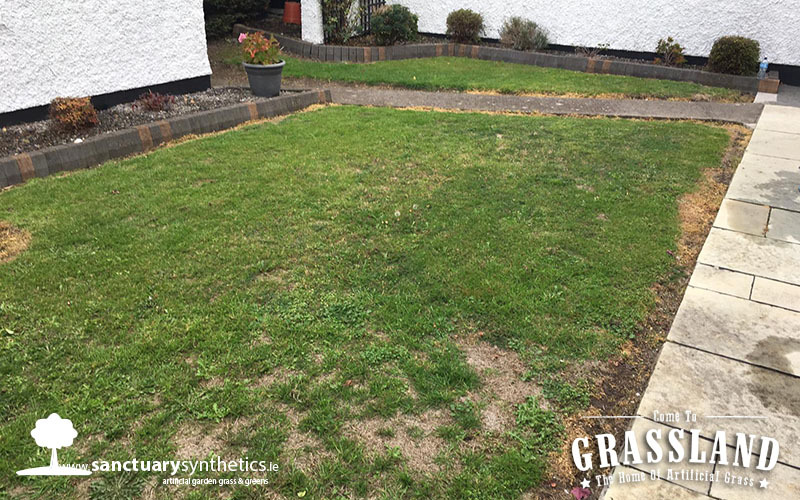 Having a artificial lawn future proofs your garden and you will get much more use of your garden even in the winter months as after a heavy rainfall the artificial grass dries very quickly so you can go be out in the garden in no time at all.